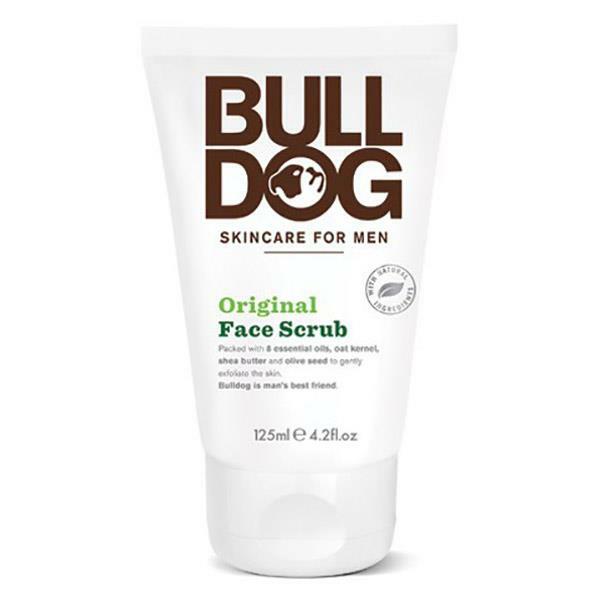 Bulldog Original Face Scrub will leave any man’s skin smooth and rejuvenated. This face scrub contains 8 essential oils, pumice, coconut shell, rosehip oil and shea butter to gently exfoliate the skin. Bulldog skincare products do not contain any artificial colours, synthetic fragrances, or ingredients from animal sources.